Anti-Bacterial Oreganoil Tablets is suggested as an Anti-Fungal, Anti-Bacterial & Anti-Viral Supplement. It is derived from Origanumvulgare, a hardy botanical with branching stems and flowering tops. This perennial herb is native to Europe, where a variety of uses have been found for the leaf and dried herb. Anti-Bacterial Oreganoil Tablets is used for respiratory tract disorders such as coughs, asthma, croup, and bronchitis. It is also used for gastrointestinal (GI) disorders such as heartburn and bloating. 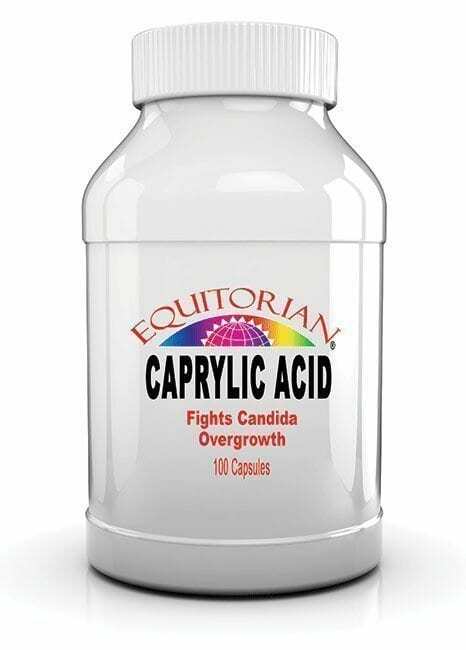 Other uses include treating menstrual cramps, rheumatoid arthritis, urinary tract disorders including urinary tract infections (UTIs), headaches, and heartconditions. 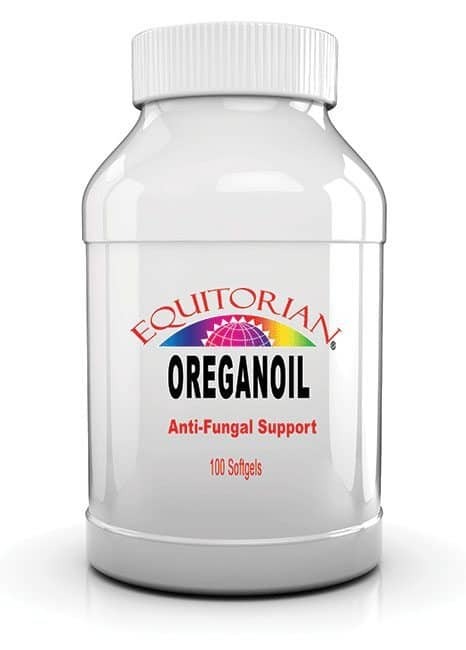 Anti-Bacterial Oreganoil Tablets is taken by mouth for intestinal parasites, allergies, sinus pain,arthritis, cold and flu, swine flu, earaches, and fatigue. It is applied to the skin for skin conditions including acne, athlete’s foot, oily skin, dandruff, canker sores, warts, ringworm, rosacea, and psoriasis; as well as for insect and spider bites, gum disease,toothaches, muscle pain, and varicose veins. Oregano oil is also used topically as an insect repellent. Anti-Bacterial Oreganoil Tablets contain chemicals that might help reduce cough and spasms. Anti-Bacterial Oreganoil Tablets also might help digestion by increasing bile flow and fighting against some bacteria, viruses, fungi, intestinal worms, and other parasites. The essential oils in Oregano leaf are especially prized for their many beneficial properties. Suggested Use: As a dietary supplement, take 1 softgel once or twice daily, preferably with a meal. Ingredients: Oregano, Extra Virgin Olive Oil, Gelatin, Vegetable Glycerine. CAUTION: If you are pregnant or nursing, consult your physician before taking this product. NOT INTENDED FOR USE BY PERSONS UNDER THE AGE OF 18.